Established in 1962 and based at it’s Bradford factory in West Yorkshire. Bradford Grinders (UK) Limited has maintained itself at the forefront of engine parts sales with new and used engine parts dating from the 1940′s to todays engines for over 400 vehicle types and models. We supply both trade and retail customers with emphasis on the highest levels of service. Bradford Grinders specialises in the reconditioning all types of engine parts e.g. 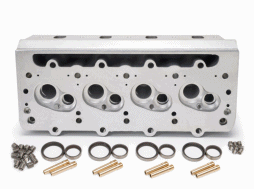 cylinder heads, camshafts, crankshafts etc., right up to complete engines. 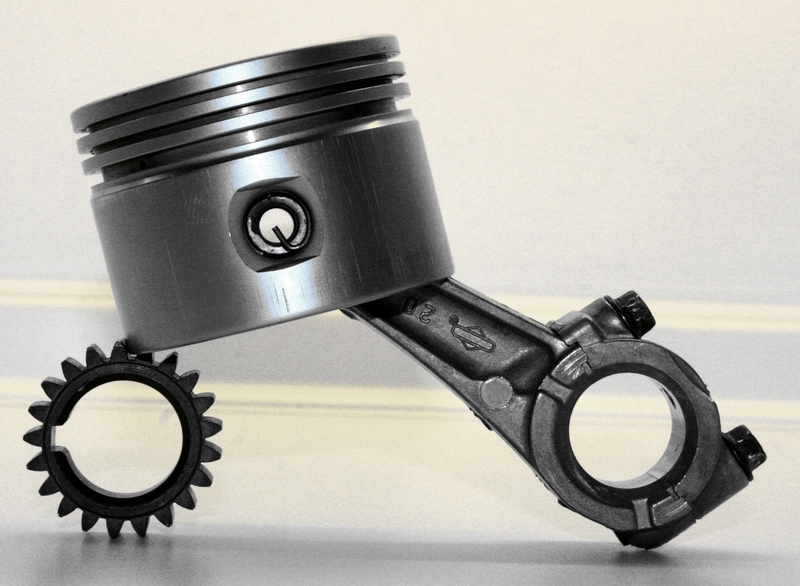 Bradford Grinders additionally offers manufacturing services covering a wide range of engine parts. Do you require crankshaft grinding or cylinder head boring? we have the machines to take on any task! Need spare parts? 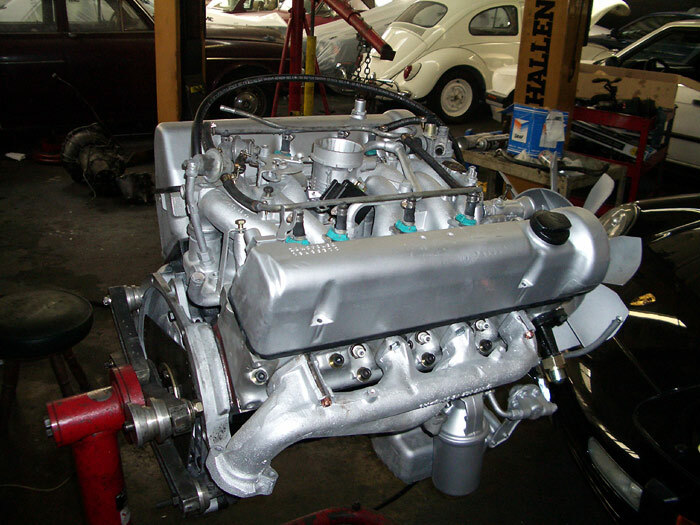 we cover everything from gaskets to complete engines! click the button to see more!